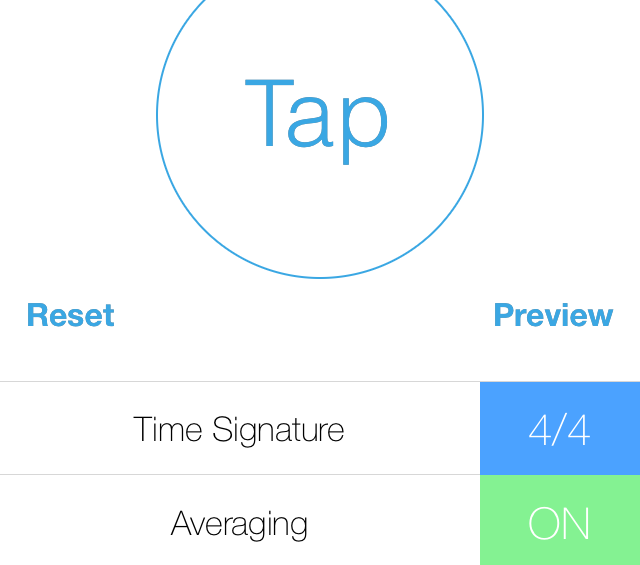 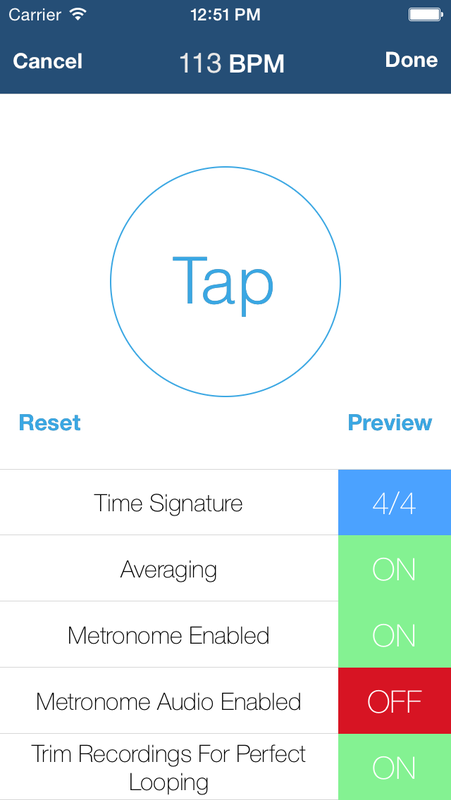 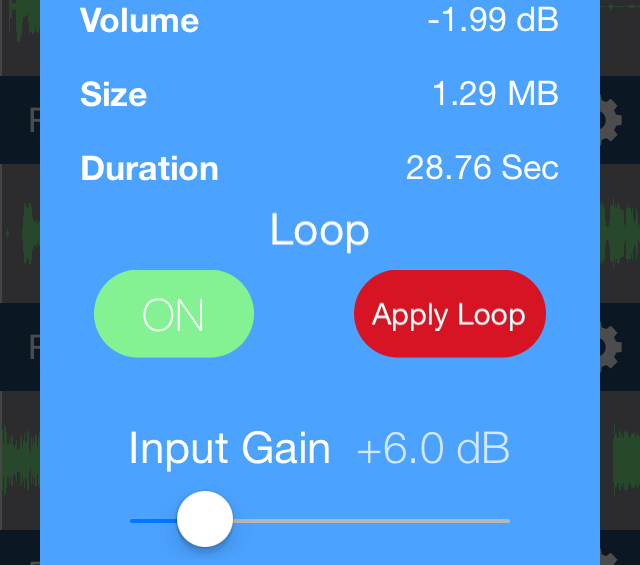 Includes a pendulum-style Metronome with options for disabling tap sounds, and creating Perfect Loops. 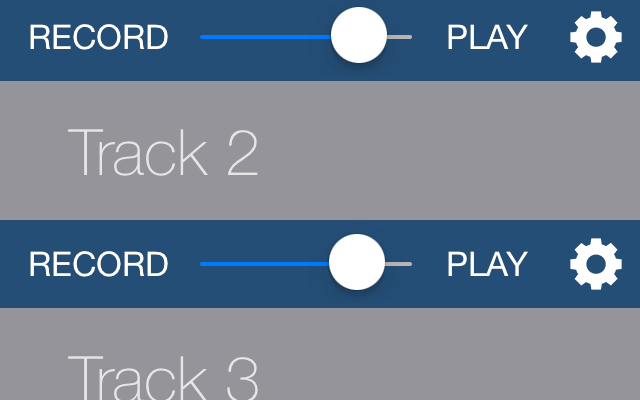 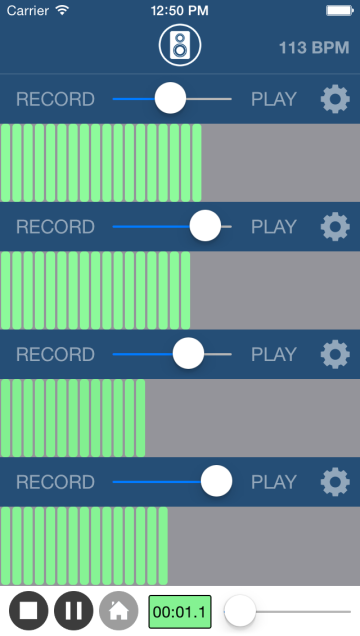 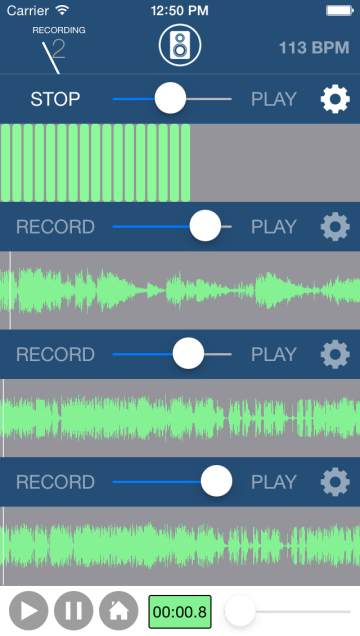 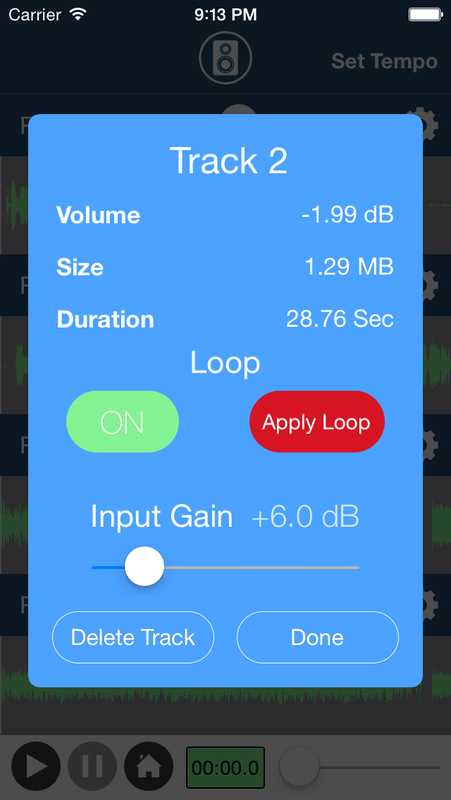 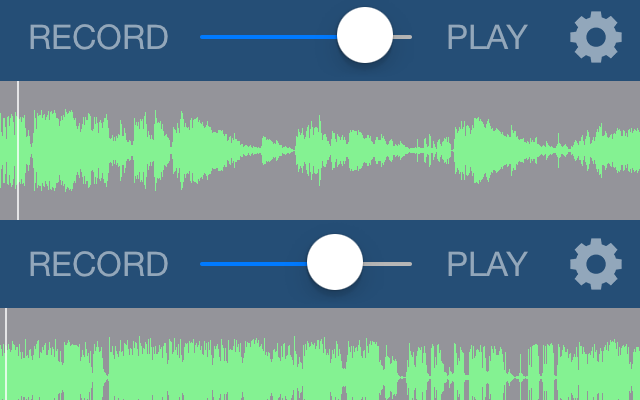 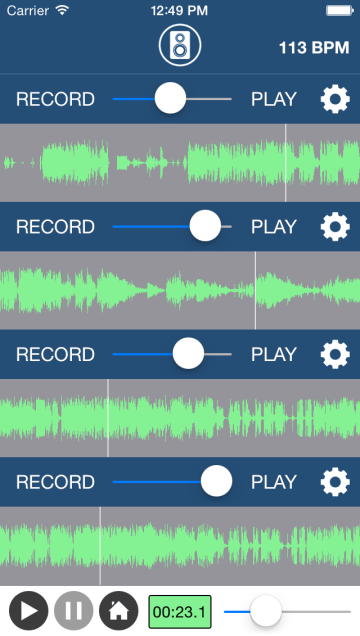 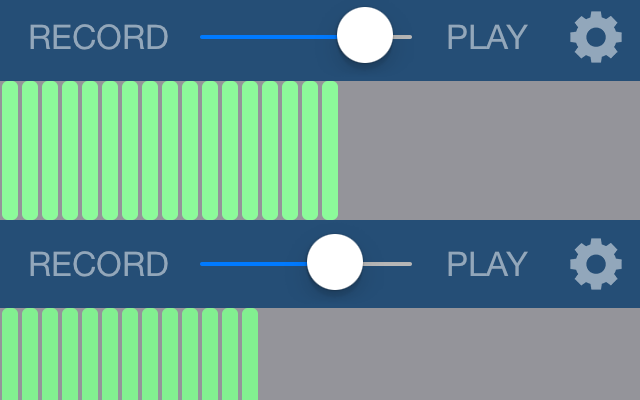 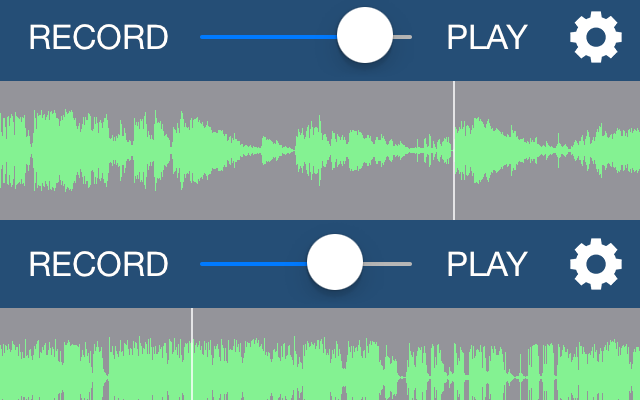 Each track includes individual volume control, input gain control, loop toggling, and the option of duplicating your recording permanently for as many loops as you’d like! 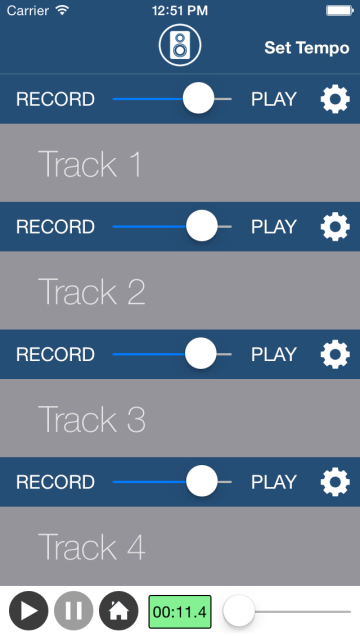 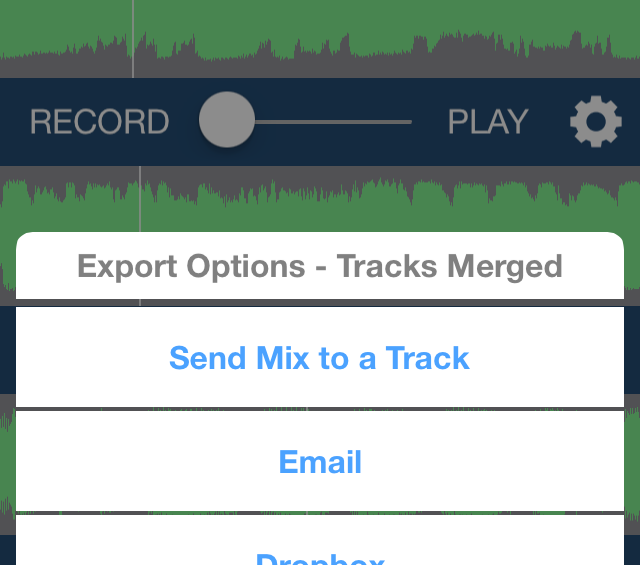 MTSR features many easy ways of exporting your songs including Dropbox, Email, SMS, and iTunes File Sharing. 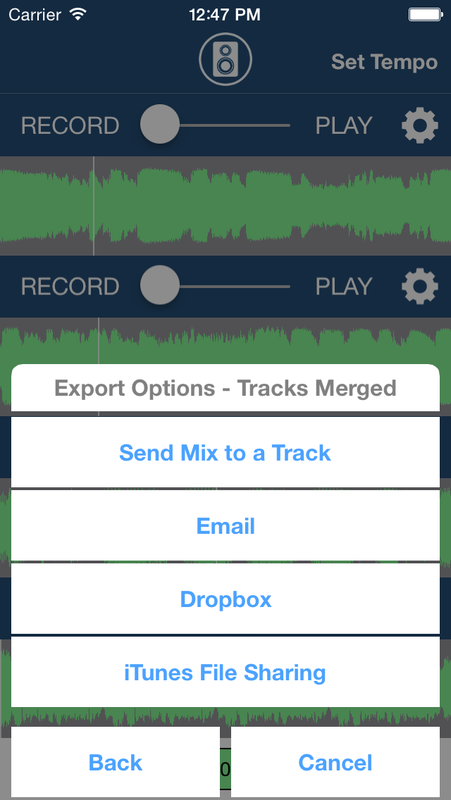 You can also export all of your saved songs directly to Dropbox.